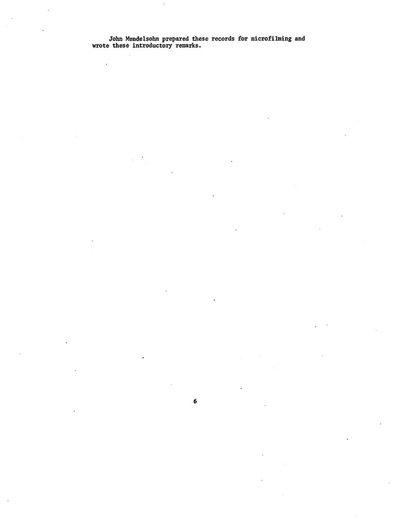 ** This is pages 51-68 actually. B29 (group affiliation bombing 500 aircraft number 42-24849, 73rd Air Wing) crashed. The ramming of rice about 1000 machine Ogata in the body from the scene of the Futatabisan ... and there. "which has legs and a cooling machine is put into deeply. loss) Crew of 11 people, nine of the captain, such as Maj. Robert J. FITZGERALD death. 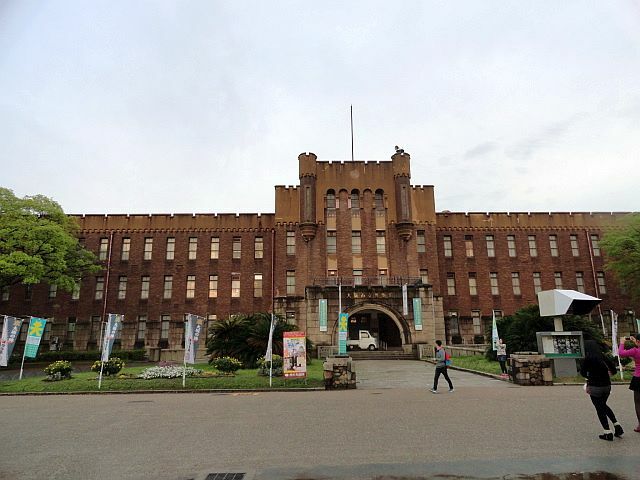 Two of Sergeant and Lieutenant Algy S. AUGANUS Robert W. NELSON has been parachuting, at around 9 am, caught in the middle of the Futatabisan, were sent to the central part of the military police headquarters before Osaka Castle. 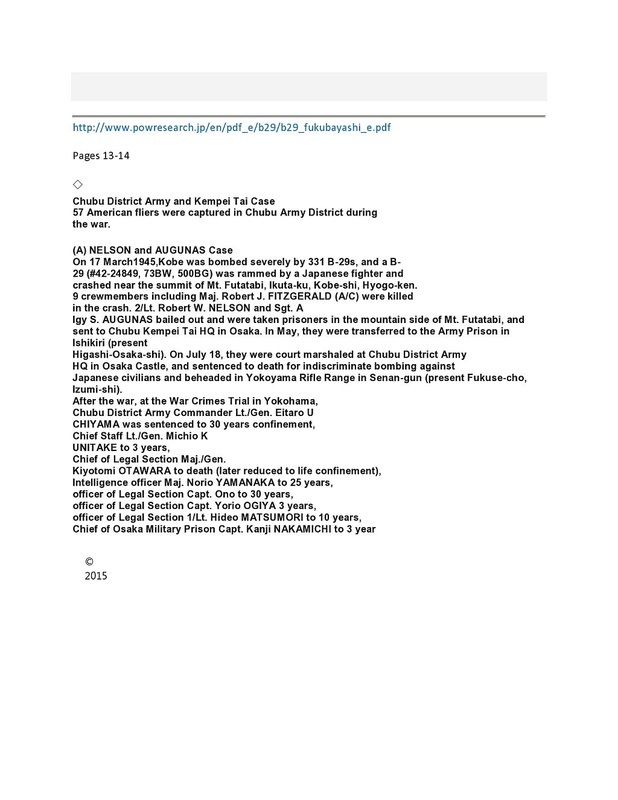 Transferred to Army prison Ishikiri Osaka (city of Higashi-present) around May, be brought to trial in military law military headquarters in the middle of Osaka Castle on July 18, on the grounds that indiscriminate bombing, shooting in the county Yokoyama Sennan was beheaded in (town Fukuze Izumi city now) field. 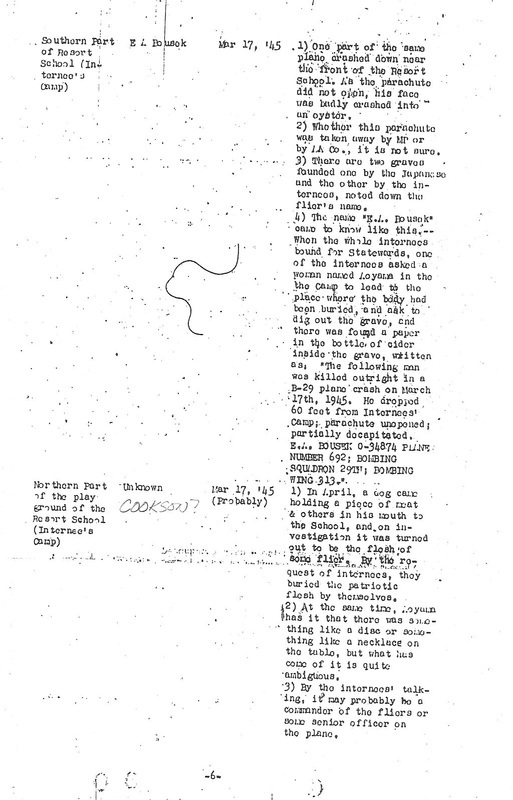 3:00 AM (Source GHQ), in the air raid Kobe According to a post-war, Harold MASON traders Englishman living in Kobe had been detained in places of internment citizen foreign enemy of Futatabisan has said in response to questioning of the army of occupation at around, is decomposed into two or three is B29, about 800 meters away, one crashed into the tail portion at about 500 meters from the station on the opposite side of the internment. Two parachute opens, one of them is in Nelson, was taken to internment sites caught two police officers. I heard Ganasu, and had a leg injury - the other one tail. 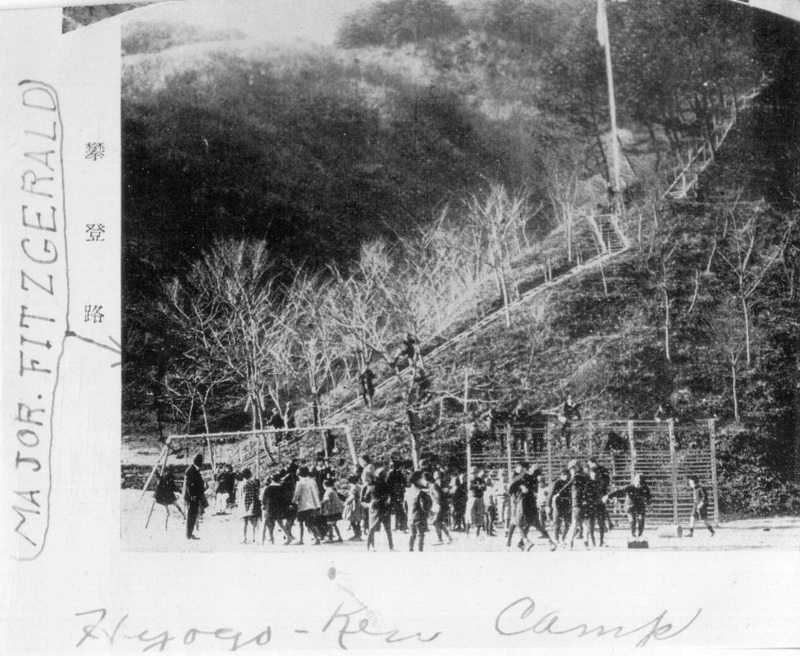 After falling to the bottom of the plants mountain road internment was temporary burial by the police, one of the body was buried three days later by the army again. 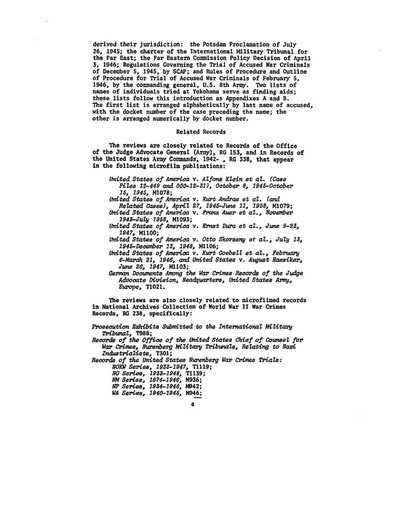 In addition, the bodies of five tail portion, was buried by 3-4 days after the army, was buried again 7-10 days later by some detainees, including MASON. The other two bodies were found in the lower hills of detainees by our office internment. Application is found in the garden, it was buried near - one month later, one body is yet another recreation on the internment sites. a baby face. I did not have the aircraft on fire. In the area you will use and life preserver when you fall into the sea, grocery candy, such as chocolate were scattered. Later, when I went to see it again, I had to turn cops to come already. Wreckage of the plane was clear the Japanese military. His body was buried in the crash site, after the war, the U.S. military has come to recover. The U.S. military recovered the bodies of, sieved to dig the soil, which was collected thorough even fragments of bone. Occupation forces have been stationed after the war, and to go to work around, around the park and Choreto Futatabisan gave me a good candy. B29 I heard this, it is assumed that you've shot down by ramming machine Ogata captain. A few days after the crash, the bodies of the captain and war 闘機 Ogata is found near the pond we 猩 south of the temple, memorial service was held. Japanese fighters were very small compared to the B29. The wreckage had been allowed to stand long after the war. It should be noted that, in 1999, the memorial of Capt. 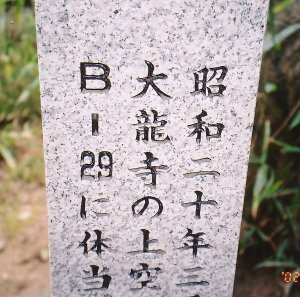 Ogata erected by officials of Squadron 56 flying army, to Dairyuji in 2007, was also installed nameplate wrote the name of the crew B29 that died. (Note) George S. of captain All 11 people died, such as Lieutenant CHRISTIE. 6 bodies near the crash site is confirmed, burial. Other bodies are unknown. Near the crash site, now has become the industrial park, and it was also previously tomb. 504, 313 Air Wing) crashed. Seems to have exploded in the air near the goal. (Note) George W. of captain All 10 people died, such as SHAFFER. 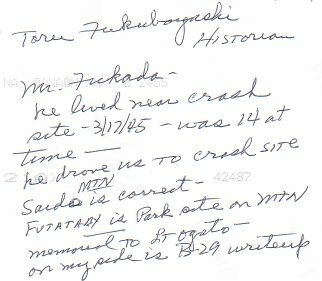 The following information and photographs were graciously provided to us by Toru Fukubayashi of Japan, regarding the crash of our Uncle Bob's plane, Z Square 8, and the Fitzgerald crew on 17 March 1945 near the Dairyuji Temple. 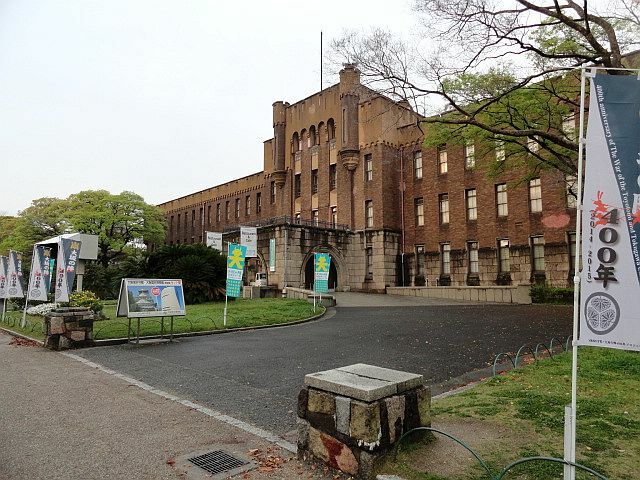 It is located near the top of Futabi Mountain in Kobe City. 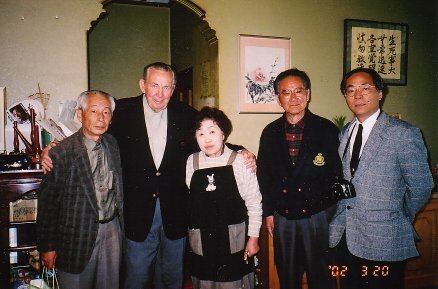 The Priest of the Dairyuji Temple, Jinsho Inoue, and his wife Yukiko, witnessed the crash and reported seeing seven or eight dead bodies in the fuselage of the B-29. They said the bodies of the crewmen were "not so badly damaged" and Ms. Inoue was surprised the American fliers "looked so young." One young flier was found in a pine tree still strapped in his seat. 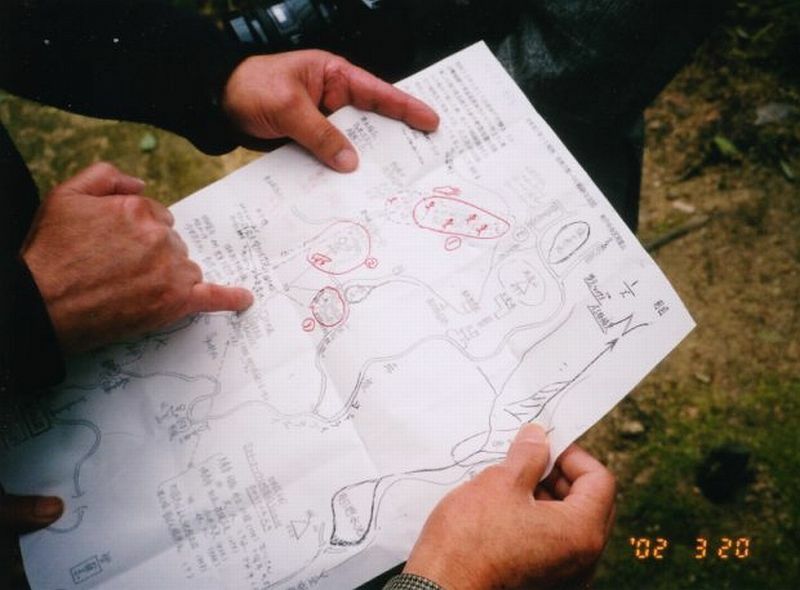 Major Robert Fitzgerald, was found in a mountainous area many days later. 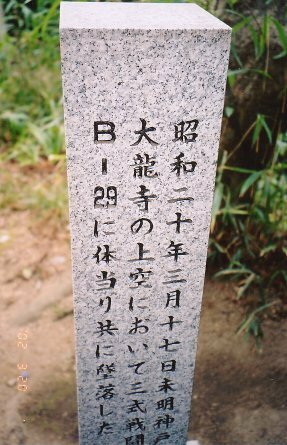 Memorial Plaque dedicated 17 March 2007 for Captain Junichi Ogata by his family and classmates of the Japanese Army Academy. (Captain Ogata was the pilot of the plane that crashed into the Z Square 8). 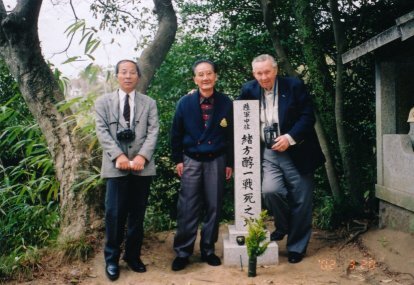 Toru Fukubayashi, Mr. Fukada, and "Hap" Halloran at the shrine dedicated to the men KIA on the Z Square 8 over Kobe, Japan, including our Uncle Bob, on 17 March 1945.
of the British) crashed, and the Japanese captured the aviators who bailed out their damaged aircraft, made forced landings, etc. in the nearby surrounding waters. The Japanese Government and Military authorities, however, took the position of recognizing them not as the POWs as stipulated in the International Laws, but as the war criminals who had carried out the indiscriminate bombings against the Japanese civilians. 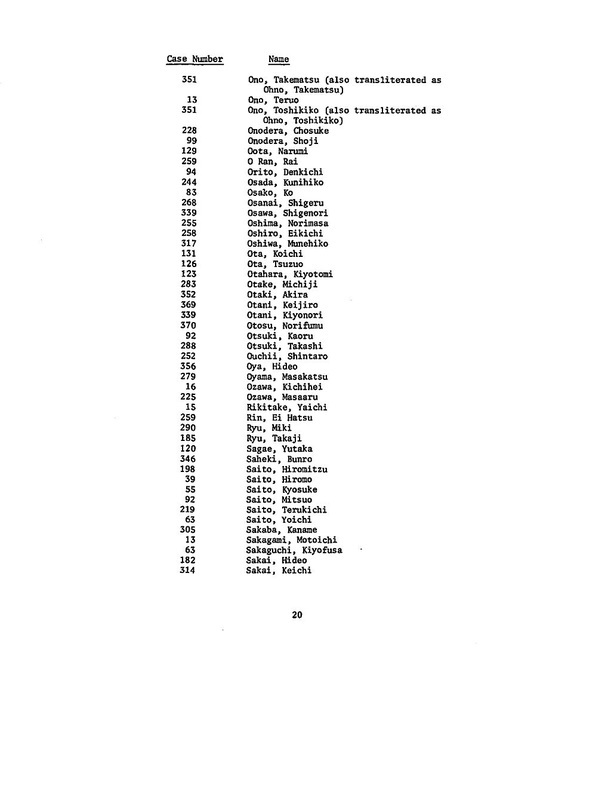 Therefore, approximately half of them were executed, died of diseases, or were killed by friendly air raids including the A-bomb in Hiroshima, and never returned to their homelands. 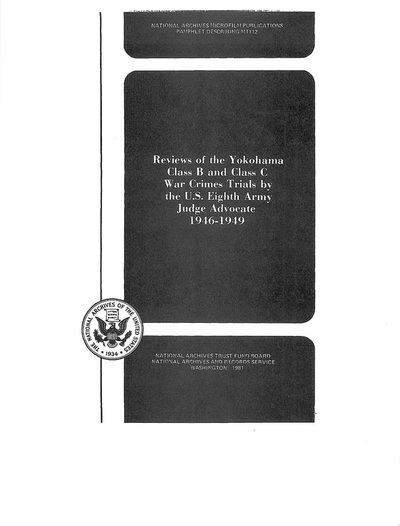 After the War, such unfortunate incidents became important issues of the Class B and Class C War Crimes Trials held by the US Army at Yokohama. Many Japanese ex-military personnel who participated in the execution or maltreatment of the Allied POWs were found guilty, and some of them were sentenced to death by hanging. against the Japanese Mainland. 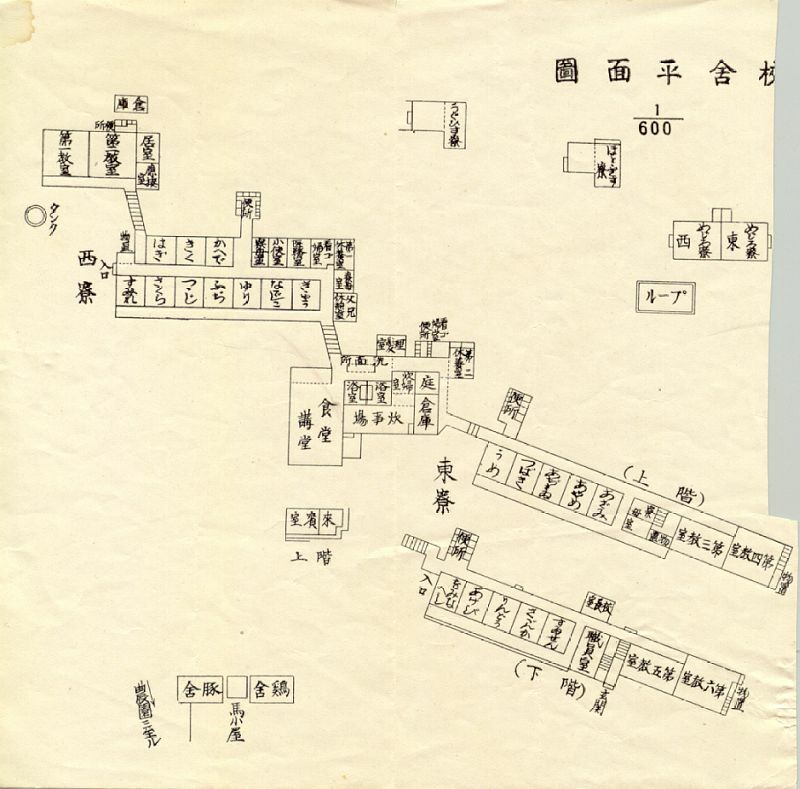 Today, a great deal of copies of the monumental materials on these investigations in English is under custody of the Japan National Diet Library. This report was made mainly based on this GHQ/SCAP materials with some additions from other sources, and the outlines of which is separated in accordance with the old Japanese Army Districts. This report is not yet completed as a perfect one, and there will be some need to correct them for accuracy in the future. 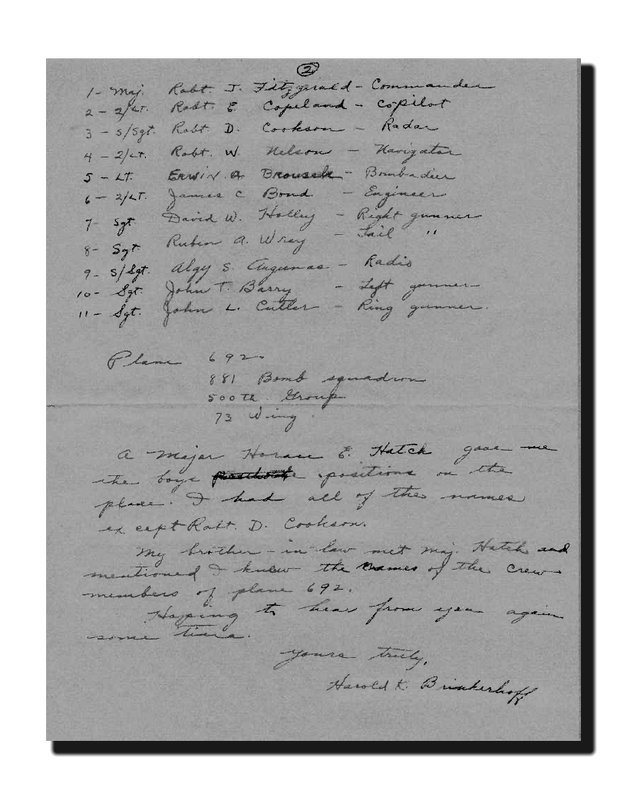 The following hand written notes are from Captain Herschel Connor, who was the Flight Engineer on the Z Square 8, "Mission to Albuquerque" regarding the loss of the plane and his crew mates on 17 March 1945. 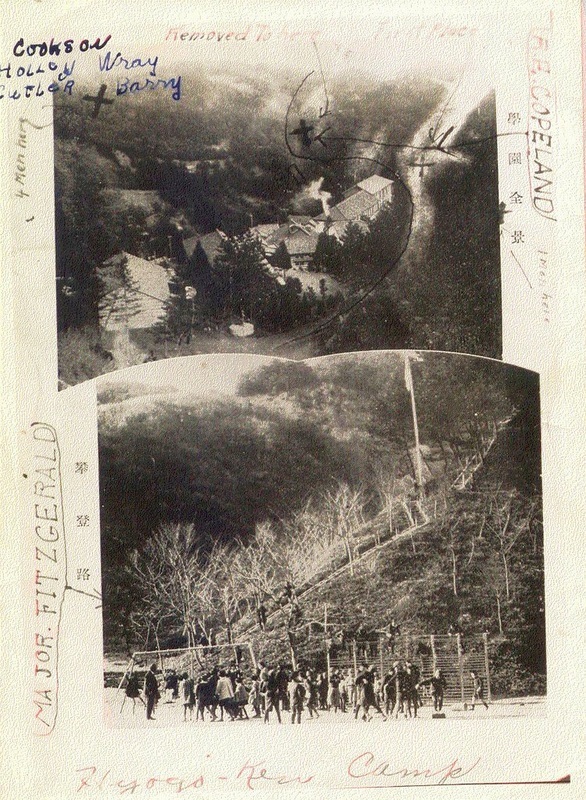 He also mentions the flight of the "Holy Joe" which he and the Fitzgerald crew escorted all the way home from Japan, hence their nickname the "St. Bernard." 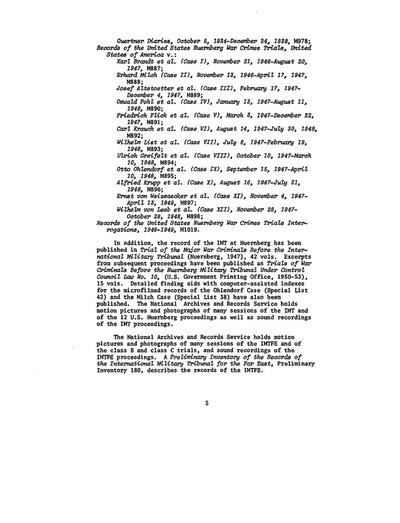 Captain Connor did not fly with his crew on the 17 March 1945 mission because of his promotion to headquarters for his meritorious service on the mission to Tokyo on 19 Feb 1945 in which A/C Major Robert Fitzgerald was awarded the silver star. This was the mission they escorted the badly damaged "Holy Joe" home to Saipan from Tokyo. As F/E, Herschel Connor demonstrated exceptional ability and skill in cruise control and fuel conservation to safely get his airplane home flying 17.75 hours, on a fuel load designated for a 14.0 hour flight. **Go to our "Aircrews Served" tab, select the "Mission to Albuequerque" page. Scroll down and read the entire episode on the 19 Feb 1945 mission, as written by SSgt Jack Heffner, the radar operator on the "Holy Joe". There was no shortage of bravery this day. 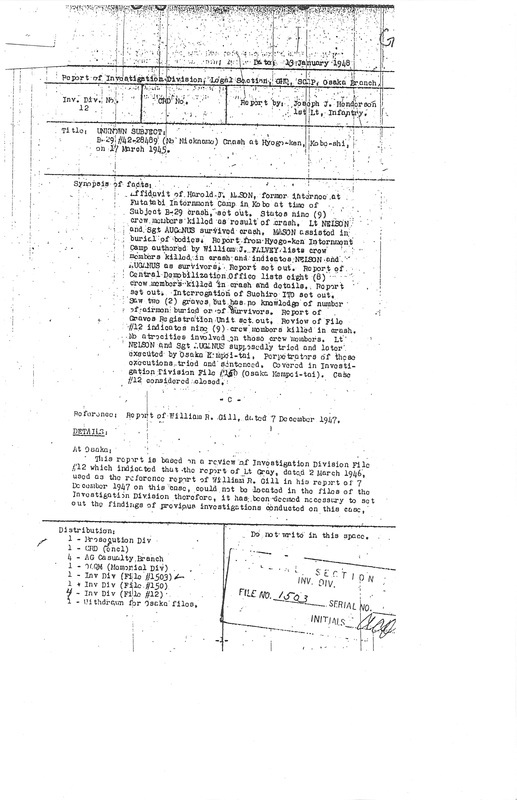 The attached article was in the personal papers of Captain Herschel Connor, F/E on our Uncle Bob's aircraft. 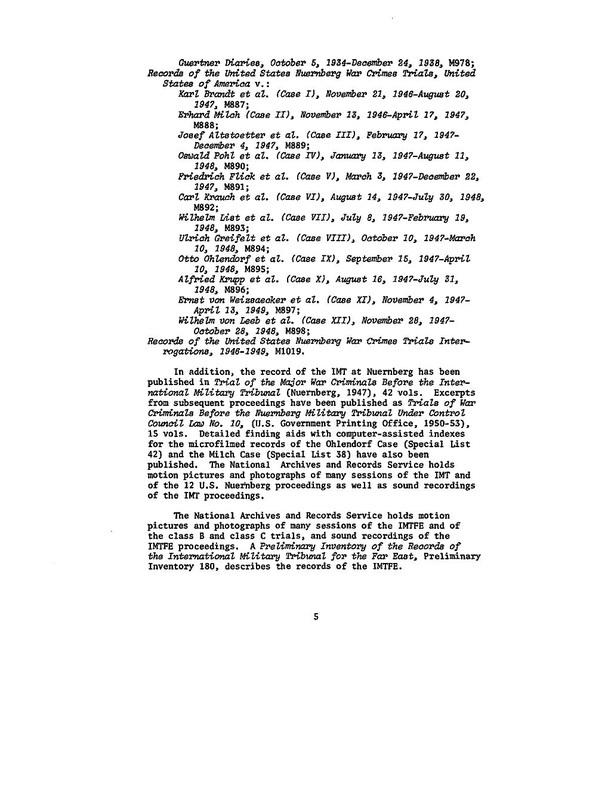 The article was written by POW James O. Thomas, who witnessed the downing of the "Mission to Albuquerque" over Kobe, Japan on 17 March 1945 when rammed by the fighter of Captain Junichi Ogata. 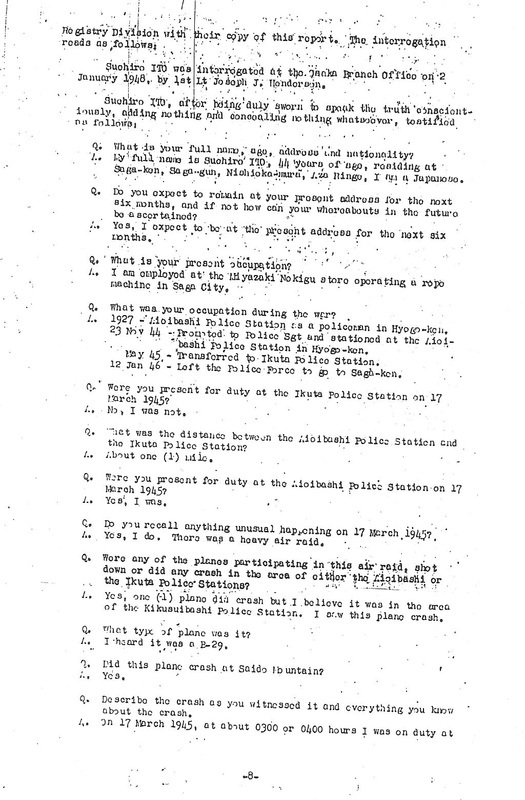 Below is a re-write that you can download for better readability of "Fire From the Sky"
AAF Form No. 5", for Lt. Robert E. Copeland, the Co-Pilot on "Mission to Albuequerque" that was lost over Kobe, Japan, on 17 March 1945. Nine members of the crew, including our Uncle Bob and Lt. Copeland, were KIA, and the remaining two crewmen were captured and subsequently executed by the Japanese. 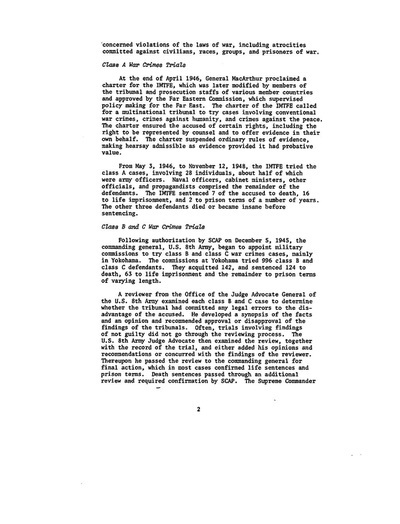 "credited combat" missions for rotation home. 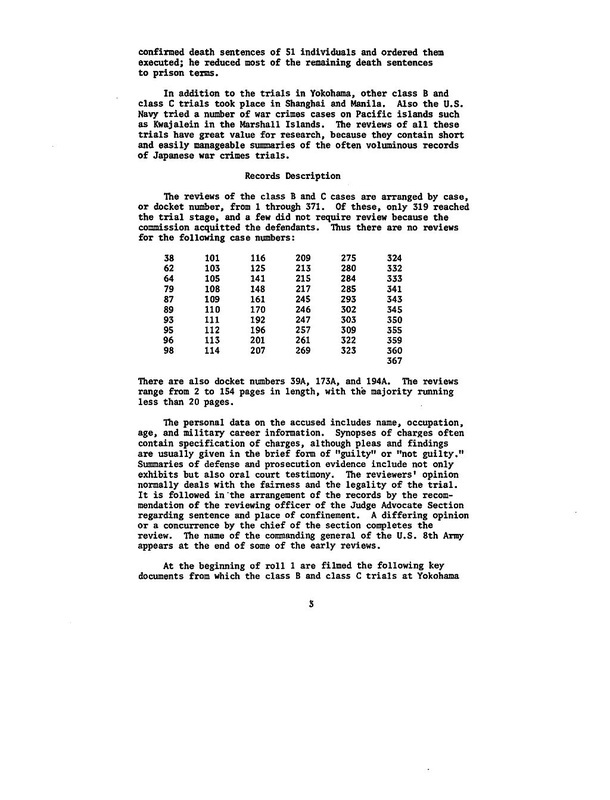 The IFR, issued monthly, tracked flight time for the purposes of awarding flight pay, and Air Medals which were based on flight hours. Air Medals were issued for approximately every 100 hours of flight time. This form was Certified Correct by a Capt. H.E. Hatch, as "Closed. Missing in Action." 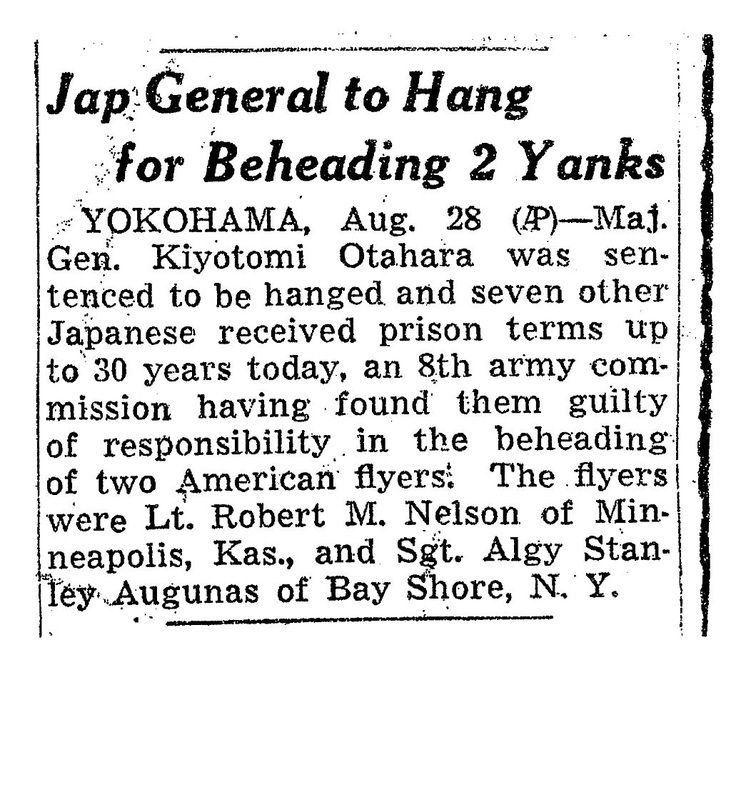 A Japanese general was sentenced to be hanged and seven other Japanese received prison terms today after an Eighth Army commision found them guilty of responsibility in the beheading of two American fliers. Their defense was that the fliers, 1st Lt. Robert M. Nelson of Minneapolis, Kan., and S/Sgt. Algy Stanley Augunas of Bay Shore, N.Y. - participated in the "indiscriminate bombings" of the Osaka area. 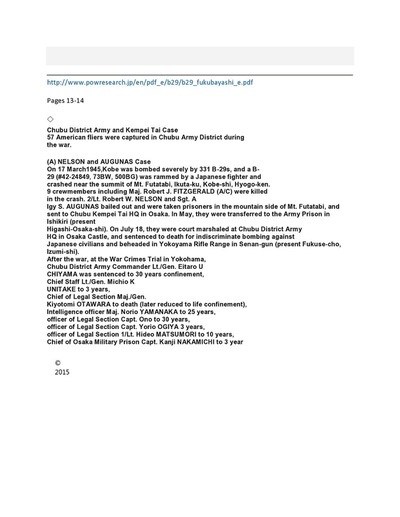 Sentenced to death was Maj. Gen. Klyatomi Citahara convicted of initiating the "trial" at which the Americans were ordered executed. 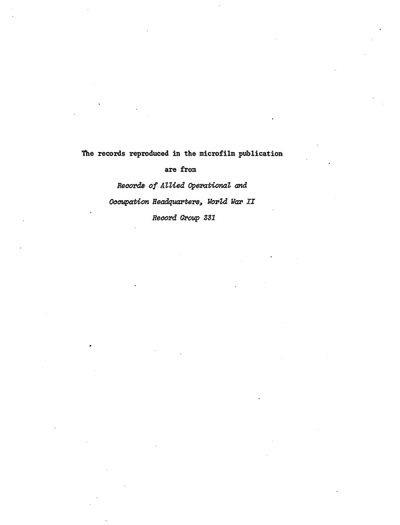 Below is a 5.4MB pdf file available for downloading. It is nearly 1800 pages in actual length. Due to the sheer size and number of pages, we have elected to make the pdf available as opposed to overwhelming the page with this guides page images. 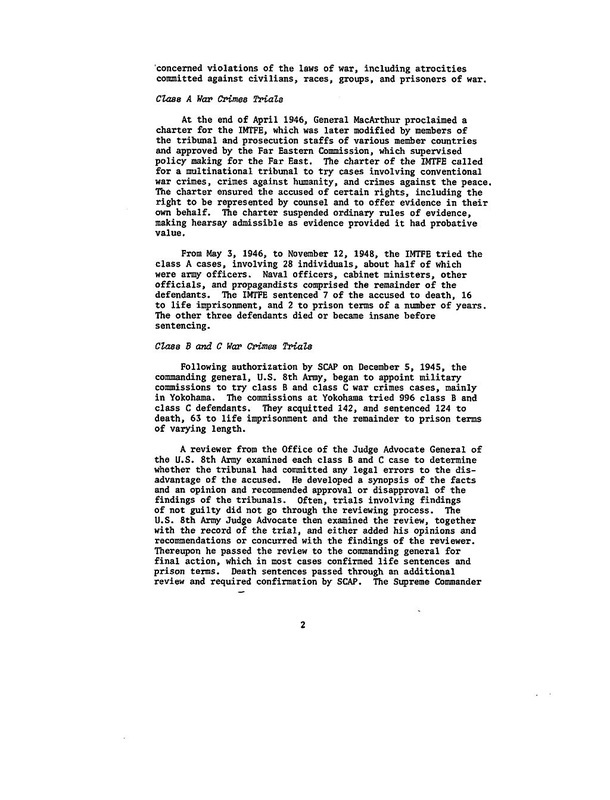 Segment of a report about Sgt. John T. Barry-Gunner, Member of "Z Square 8"
Sgt. John T. Barry, 16141602, Gunner on B-29, "Z Square 8," "St. Bernard," 881st Bomb Squadron, 500th Bomb Group (VH), 20th Air Force. Killed in Action on 17 March 1945 over Kobe, Japan when they were rammed by a Japanese "Tony" fighter. Born on 24 November 1920, he entered the service on 19 October 1942 from Chicago, Illinois. On 17 March 1945, the crew of Major Robert J. Fitzgerald's B-29 was on a mission to bomb Kobe, Japan. Major Fitzgerald and the rest of the crew departed the U.S. on 6 November 1944 and arrived on Saipan on 10 November 1944. They made their first raid of the war on Tokyo, Japan (reported by the co-pilot to be the first B-29 raid of the war on Tokyo) on 24 November 1944. The number of missions grew until the fateful night of 16-17 March 1945. Sgt. Barry's aircraft took off with 330 other B-29s to bomb Kobe, Japan at night. The high level bombers had been experiencing a new, strange, high level winds, which would later be called the "Jet Stream" for the first time. During the nighttime raid, the B-29s were attacked by Japanese "Tony" fighters of the 56th Sentai. Sgt. Barry's aircraft was attacked by the fighter piloted by Capt. Junichi Ogata. Ogata was a veteran pilot with 8 bomber kills as a member of the 77th Sentai stationed in Burma, and 4 B-29 kills, and 5 damaged in defense of Japan. His wife had just given birth to a baby girl at the time of the raid. Caught in two searchlights the B-29 of Sgt. Barry was rammed by Capt. Ogata. 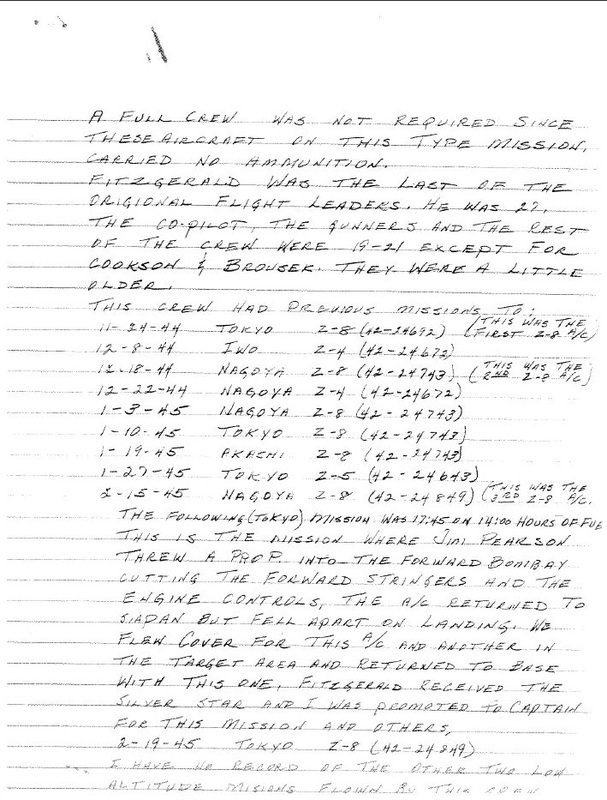 The other Japanese pilot's claim this was an accident as there was no suicide orders for them and Capt. Ogata was an experienced pilot. The B-29 crashed into an American POW camp about 2 miles outside of Kobe at 0400 hours. A Franciscan Priest, Father Marcian Pellet, held in the camp, witnessed the crash as the tail assembly separated from the body of the aircraft and crashed into a nearby mountain. Only two members of the crew survived the crash, Lt. Robert W. Nelson and S/Sgt. Algy Stanley Augunas. They were captured by the Japanese and convicted and sentenced to death in a two hour trial. The two airmen were blindfolded and taken to an army training ground where they were forced to sit before their graves. 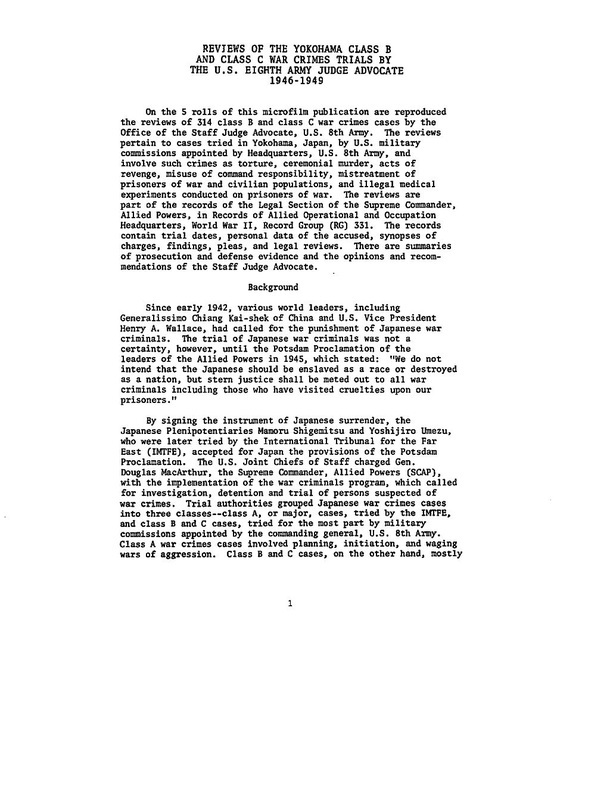 Two Japanese soldiers decapitated the two US Airmen on the order of Capt. Kanji Nakamichi. Sgt. Barry is buried at the Holy Sepulchre Cemetery, Worth, Illinois. He was 22 years old. 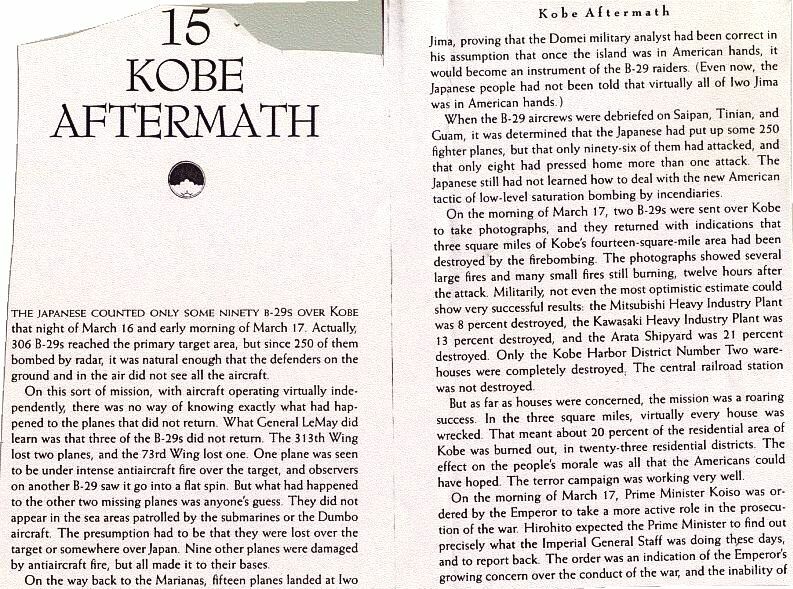 A Japanese report on the crash of "Z Square 8"
This report was found on the net written in Japanese. We had to download Japanese fonts to be able to translate it. 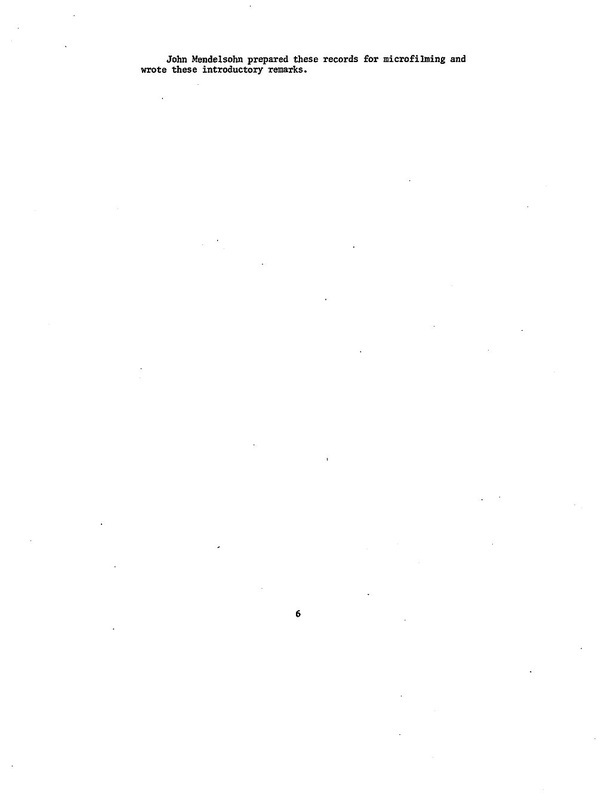 While not a full and clean report, you can make out the ongoings. Note that the radarman name is in question and incorrect. Radar operator position was that of Cookson, not Bouillard. 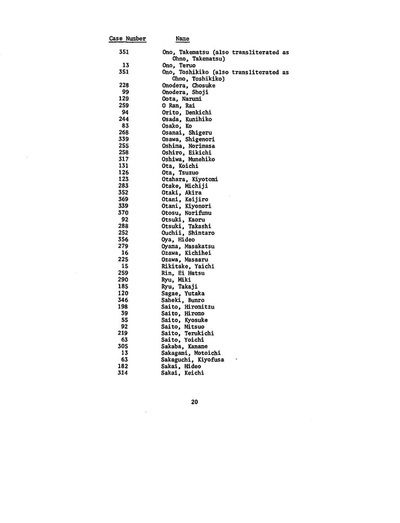 No record exists of a Bouillard in the 500th Bomb Group on Saipan during WWII. Unsure where this name came from. 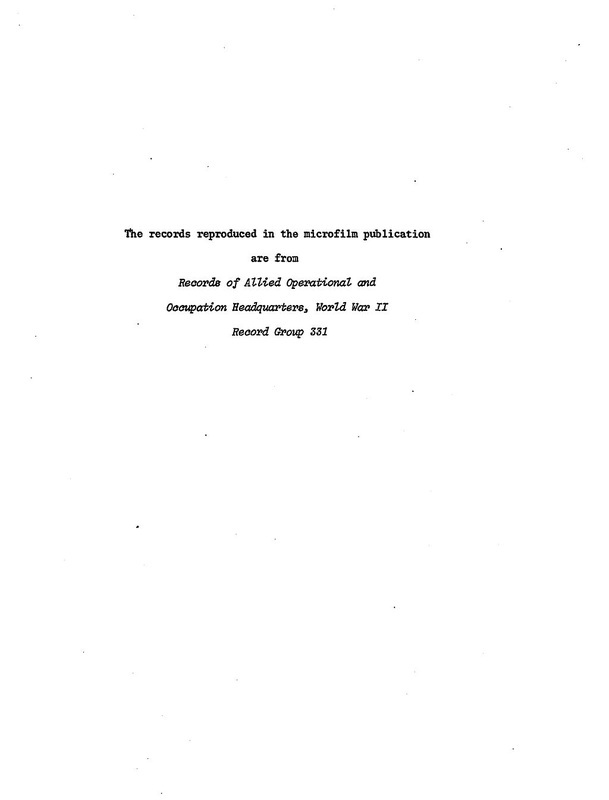 The report below is a 19 page document. It details many different incidents, parties involved, post war trial information and war crime sentencing of the convicted. 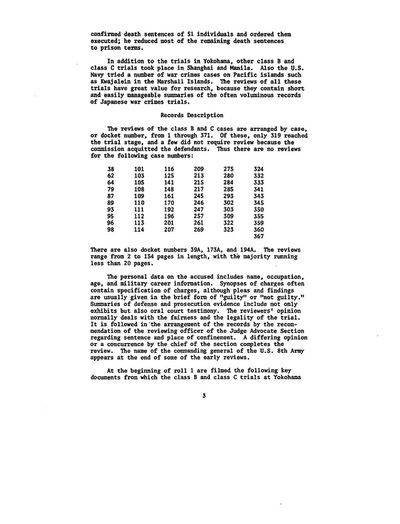 Crash Incident of Uncle Bob's Z Square 8 and it's crew, begins at the bottom of page 12 and completes at the top of page 14.